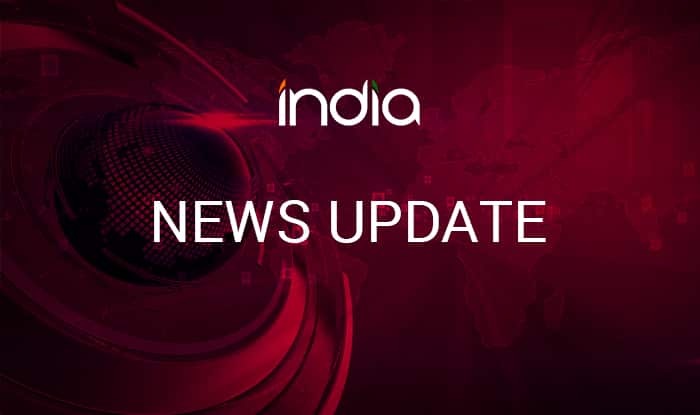 Raipur, Feb 12 (PTI) Chhattisgarh Police have cleared Delhi University professor Nandini Sundar, Jawaharlal Nehru University professor Archana Prasad and four others of the charges of murdering a tribal in Sukma district in 2016, for lack of “concrete evidence”, an officer said Tuesday. As per the complaint lodged by Shamnath’s wife Bimla, the ultras had accused her husband of disobeying Sundar and five others who are their “well-wishers”, a police officer said. Based on Bimla’s complaint, a case was registered against Maoists, Sundar, Prasad and four others under sections 147 (rioting), 148 (rioting, armed with deadly weapon), 149 (every member of unlawful assembly guilty of offence committed in prosecution of common object), 302 (punishment for murder), 450 (house trespass in order to commit offence) and 120 (B) (criminal conspiracy) of IPC and the Arms Act, he said. “During the investigation, no concrete evidences were found against Sundar and five others. As per the villagers’ statements and eye-witnesses, these six were not present at the spot at the time of murder. Hence, because of lack of evidence, we have taken back the charges against them,” the SP said. Shukla said Sundar and five others are being given a “clean chit”, as no evidences were found against them during a probe. “Efforts are on to trace the naxals involved in the incident. The chargesheet in the case will be filed in the court this week,” he said. “We are happy that all charges have been dropped. This was a vindictive case that was filed immediately after SPOs (special police officers) were chargehsheeted in Tadmetla incident. An incident in which SRP Kalluri (IPS officer) had also been involved,” Sundar told PTI over phone. “We hope that all the other people who are in jail in Chhattisgarh and elsewhere on false charges will also be released soon,” she added. SRP Kalluri didn’t respond to calls.